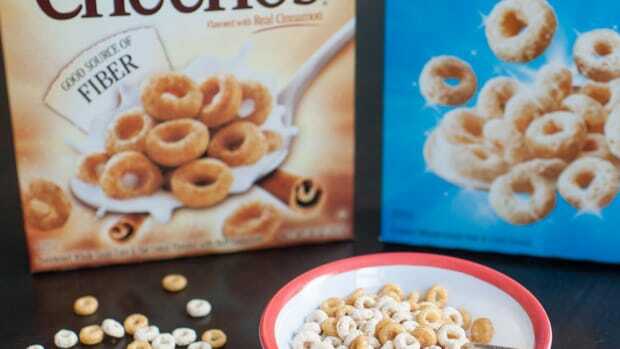 Cheerios, the popular General Mills cereal, has announced the removal of GMOs from its original flavor cereal. 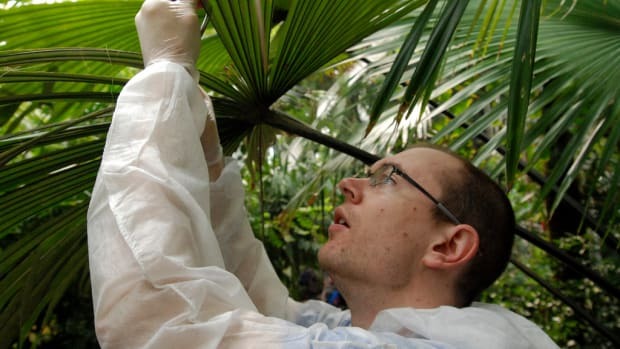 The GMO Inside campaign is reporting the news as a major victory resulting from its first targeted campaign beginning in November 2012. 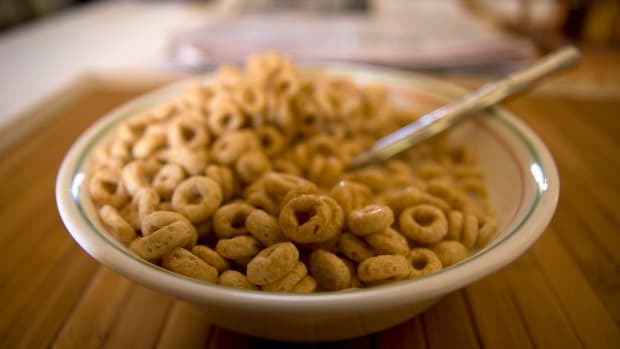 "It’s no coincidence that General Mills began investing in non-GMO Cheerios when it did," the group claims. "When GMO Inside began in November 2012, we chose General Mills as our first target for using genetically modified ingredients in Cheerios. It all started when General Mills launched a customer feedback Facebook app, only to be flooded with comments from GMO Insiders, causing the whole project to shut down." More than 37,000 petitions were sent to General Mills&apos; CEO, Ken Powell via GMO Inside. 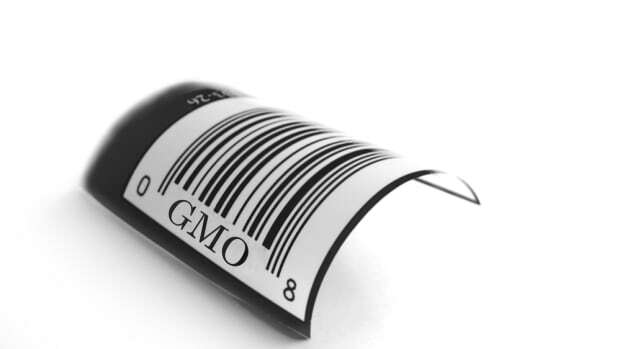 Then, in October 2013, "GMO Inside took to the media and held a virtual press conference to release the GMO Inside report on General Mills’ real corporate social responsibility, garnering 17 media stories. 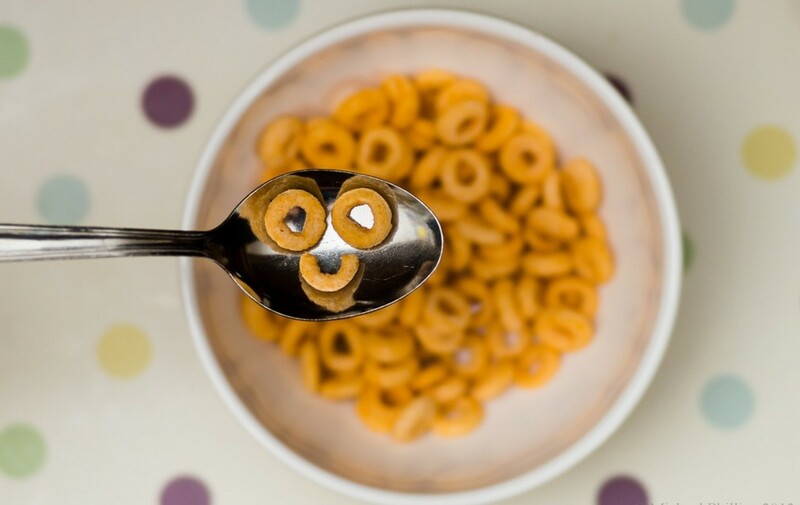 The GMO Inside Cheerios video soon gained over 200,000 views on YouTube," reports the group. 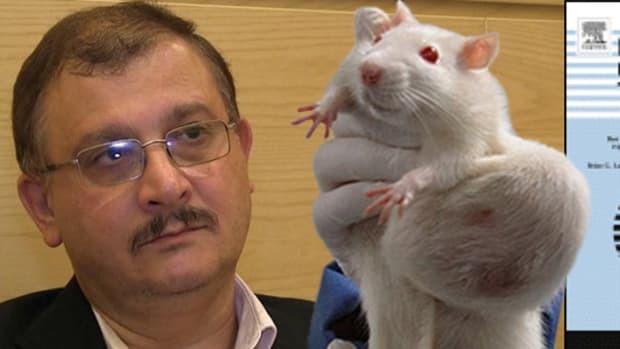 "Meanwhile, GMO Insiders continued to take action with the GMO Inside Send Back Attack, mailing &apos;Satisfaction Guaranteed&apos; Cheerios labels to General Mills’ headquarters along with handwritten letters demanding a better product." And late in 2013, General Mills&apos; customer service department reportedly told GMO Inside representatives to "expect a big announcement from the brand," which sparked even further pressure from customers and the campaign to ensure the brand would expedite the process. Now, GMO Inside is working to get Cheerios to make the switch in its other products as well, which General Mills says is more of a challenge, "For our other cereals, the widespread use of GM seed in crops such as corn, soy, or beet sugar would make reliably moving to non-GM ingredients difficult, if not impossible,” the brand wrote on its website. 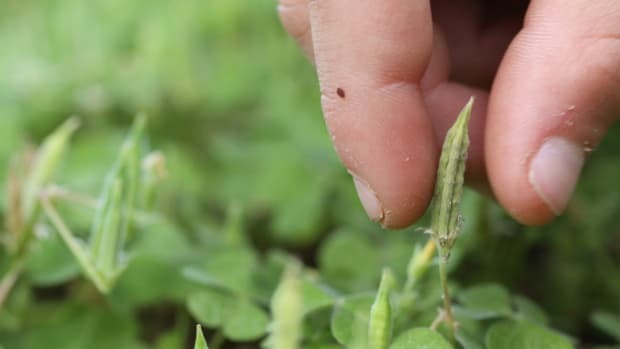 But GMO Inside is not giving up hope; thrilled with the victory, they&apos;re planning to rally behind Cheerios and support the continued progress towards becoming 100 percent GMO-free. 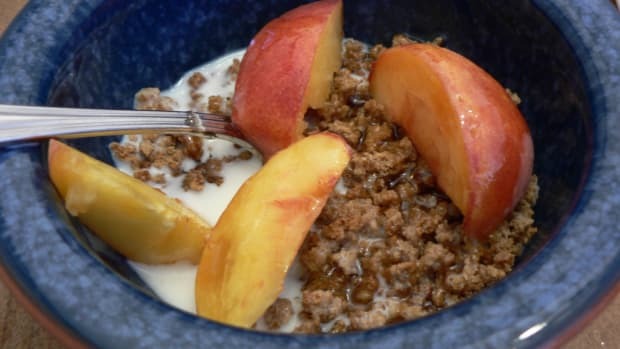 Why are GMO-Free Cheerios and Grape Nuts 'Less Nutritous'?